1613 Mendocino St Richmond, CA. | MLS# 473444 | Andrew de Vries, Probate Real Estate, San Francisco Probate Real Estate, Oakland Probate Real Estate, Berkeley Probate Real Estate, Alameda Probate Real Estate, Lafayette, Contra Costa Probate Real Estate, Probate realtor, Probate agent, Probate Broker. Just Sold - 1613 Mendocino, Richmond - Just Sold for $599,000 in Three Weeks with Multiple Offers - This original condition 2BD/1BA Richmond Annex View Home, just steps from San Pablo Ave shopping & dining, was ready for a new owner's vision and passion. 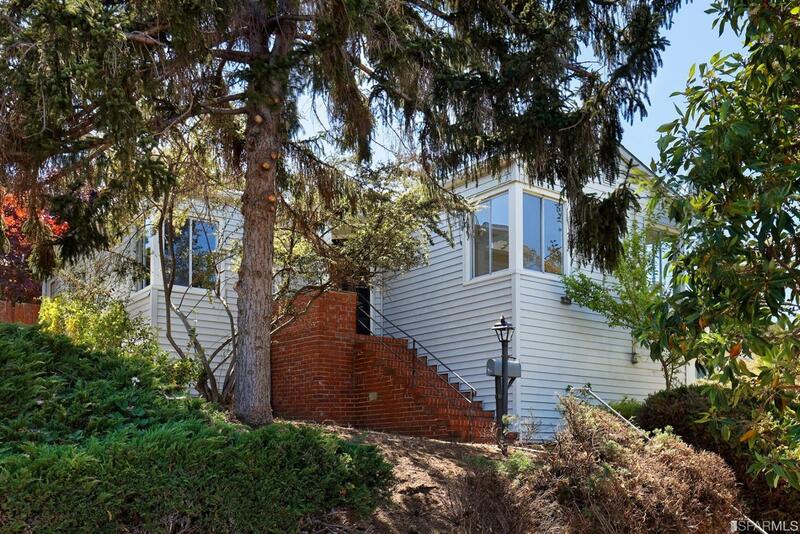 The vintage 1940s home, was nestled serenely up the tree-lined hill from Tehama & San Pablo Ave. I provided all estate liquidation, property clean-out and clean-up, repairs and other sale enhancements, marketing and negotiations on behalf of family trustee selling on behalf of trust beneficiaries. This bright 2BD/1BA Richmond Annex View Home, just steps from San Pablo Ave shopping & dining, is ready for a new owner's vision and passion. The 1940s home, nestled serenely up the tree-lined hill from Tehama & San Pablo Ave, boasts a FLR with FP & views of the EB hills, a large kitchen/dining room combo, 2 ample BDs, & full BA, all on the main living level, PLUS 2 bonus rooms down. Outback is a private rear yard ready for landscaping & a long driveway ready for parking, storage or hobbies. Wonderful location close local EC shopping/dining amenities, BART, public transit & easy freeway access. Per West Contra Costa USD Website, home is eligible for El Cerrito Schools. Buyers to verify School eligibility & all Sq Ft and BD & BA counts.